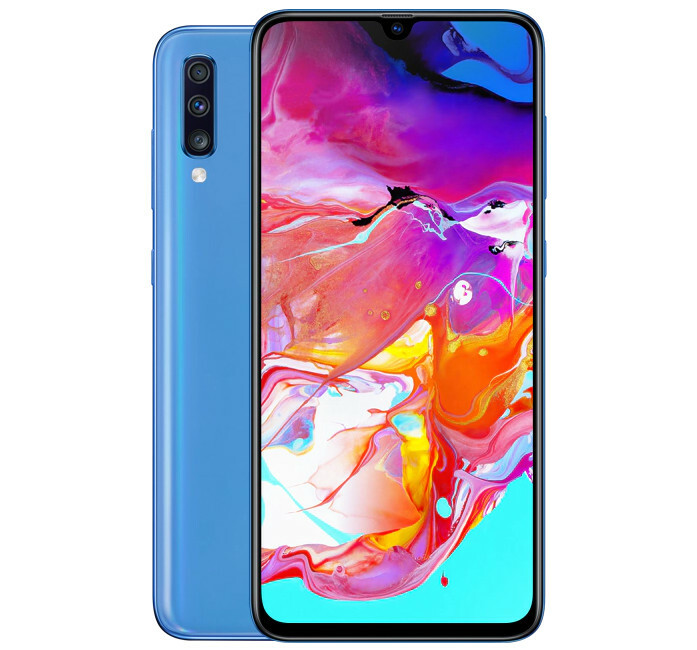 Samsung has announced today Galaxy A70 smartphone which was revealed in the month of March this year. This is the sixth smartphone in the popular Galaxy A series of smartphones. Highlights of Galaxy A70 are its FHD+ AMOLED Infinity-U Display, In-Display Fingerprint Sensor, massive 4500mAh battery, triple rear camera of 32MP +5MP+8MP and front camera of 32MP. This phone will be available in three colors of – Blue, Black and White. This phone has 3D Glasstic body with a stylish prism effect that reveals stunning gradient colors depending on light direction and reflections. This phone is priced Rs. 28,990 and will go on sale from 1st May across all retail stores, Samsung e-Shop, Samsung Opera House and on Flipkart. This phone will be available for pre-booking between April 20 and April 30. Consumers who pre-book can purchase Samsung U Flex, a premium Bluetooth device worth INR 3,799 for INR 999 only. 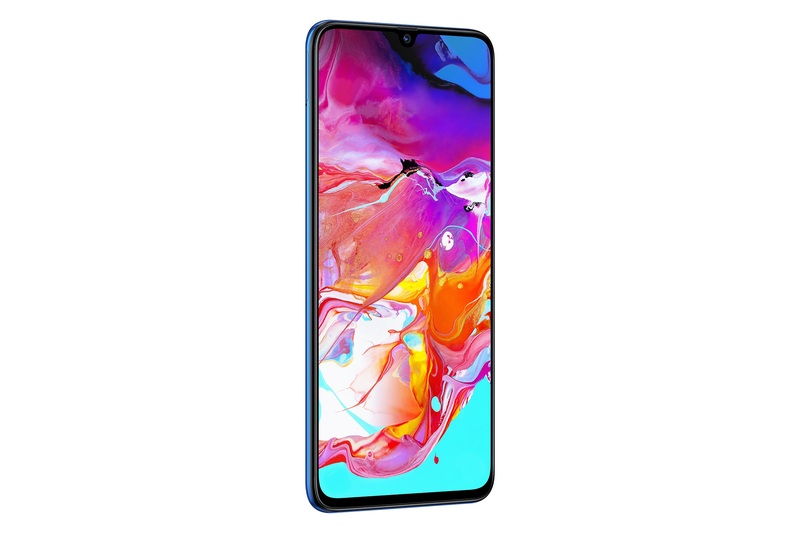 On the specifications front, the Galaxy A70 sports a 6.7-inch (2400 x 1080 pixels) Full HD+ Infinity-U Super AMOLED display having an aspect ratio of 20: 9. This phone is powered by Qualcomm Snapdragon 675 Octa-Core processor with 6GB RAM and storage of 128GB which can be further extended upto 512GB via microSD card. This is Dual SIM phone and is packed with 4500mAh battery with 25W super fast charging. This phone runs Android 9.0 Pie with Samsung One UI on top which has many features such as One Handed Navigation for ease of use, Night Mode to switch the display to evening time viewing and get more control over screen time with App Timer that gives visibility over your screen usage levels. It also includes Samsung Health, Samsung Pay and Bixby. For connectivity, this phone offers options of Dual 4G VoLTE, Wi-Fi 802.11 ac (2.4GHz + 5GHz), USB Type-C Bluetooth 5, GPS etc.